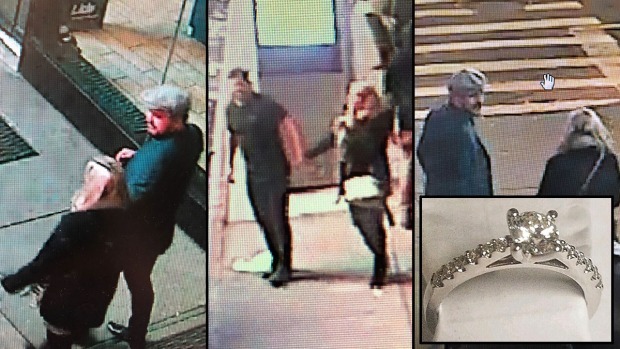 A couple who lost their engagement ring in a late-night Times Square fumble got some happy news on Sunday: Police recovered the ring and found the happy, if unlucky, couple. They had asked officers to help retrieve the ring on Friday, but after about an hour of searching the cops abandoned the effort. The couple left without giving their names. Officers went back the next morning, lifted up the grate and descended into the muck below to resume the search. With the help of daylight, they found the glittering ring almost immediately. "It wasn't hard to find, just a small object on top of all that garbage," said Officer Joseph Bacchignano. He said he went into the hole because he's "a bit more nimble." 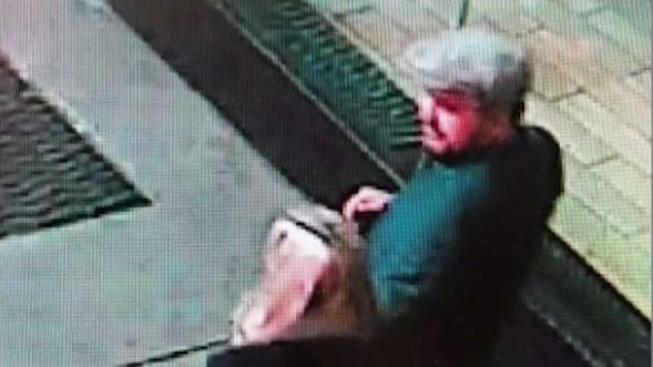 The NYPD posted photos of the pair on social media in an attempt to locate them. "Our @NYPDSpecialops officers rescued [the ring] & would like to return it to the happy couple. Help us find them?" the NYPD tweeted on Saturday. On Sunday, the department said it had found the couple. "We would like to thank everyone who shared this story!" it tweeted. "The (now) happy couple is back in their home country, but thanks to your retweets they heard we were looking for them!" "We're making arrangements to get them their ring back," it added. It wasn't immediately clear how the ring would be returned, but Bacchignano offered this message: "Congratulations on the engagement!"